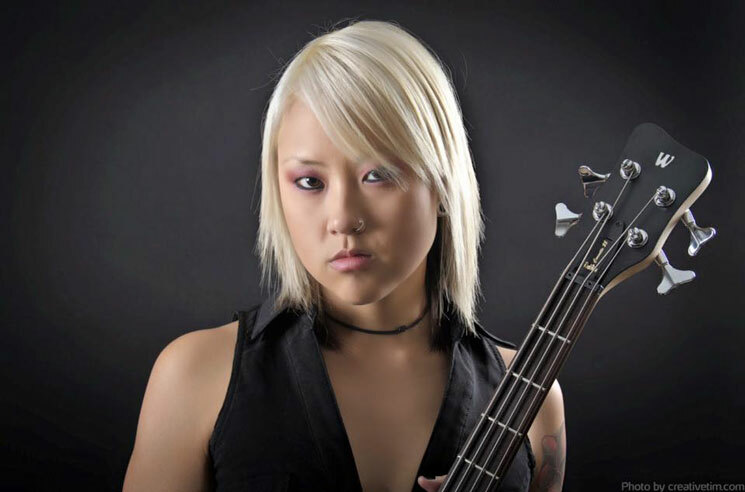 Trish Doan, bassist for Canadian metal outfit Kittie, has died. As of press time, Doan's cause of death remains unconfirmed. She was reportedly only 31. Doan first joined Kittie in 2005, appearing on their 2006 EP Never Again and 2007 full-length Funeral for Yesterday. As Blabbermouth points out, Doan originally left the band due to struggles with anorexia-athletica-nervosa, reports from 2008 indicate. She later moved to Australia in 2009 before eventually returning to Canada in 2011 before again returning to Australia in 2013. Kittie's last studio LP was 2011's I've Failed You.